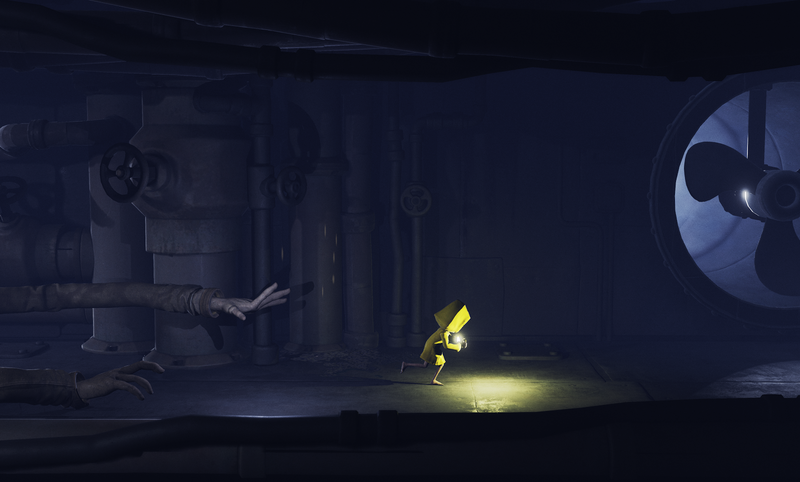 Little Nightmares Review | Are You Ready To Face Your Fears? 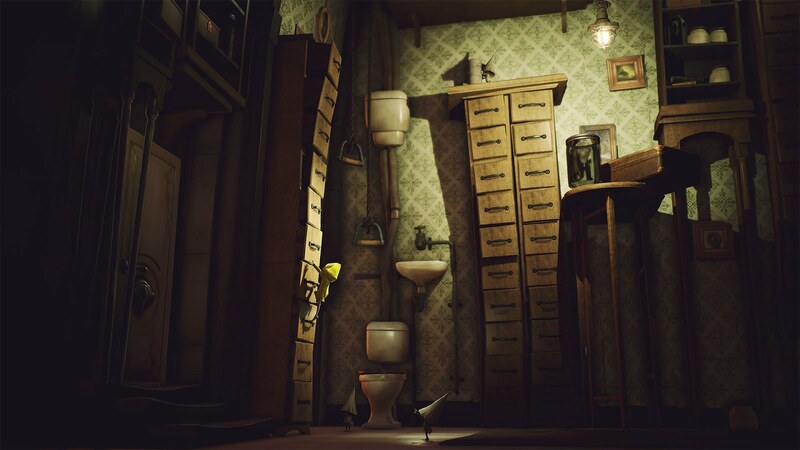 Being someone who used to shamelessly avoid horror movies and games, Little Nightmares felt like being taught how to ride a bicycle by a gentle mother. It is something new and exciting, and yet there is this dreaded feeling that it will lead to your very first painful fall. That is how the game was as a newcomer to the horror genre. 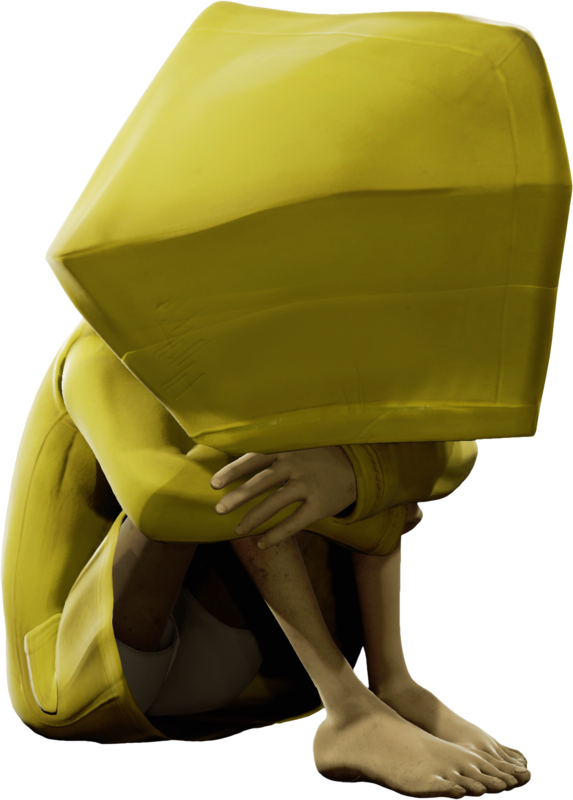 In Little Nightmares, you play as Six, a little girl in a yellow raincoat. With only her wits and lighter in hand, you have to help her escape the Maw – a strange place she has found herself in. 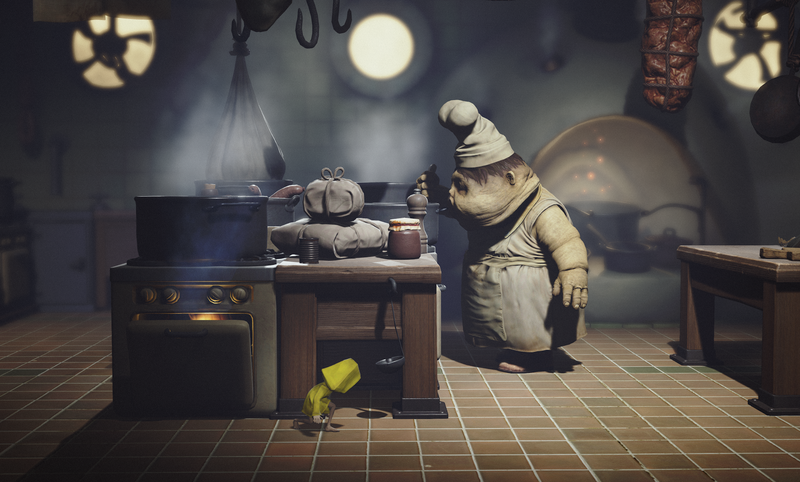 When it comes to gameplay, Little Nightmares gives a similar vibe off as Limbo. The game have you traversing through various locations as a vulnerable child, each with their own set of dangers. Not to mention, playing as a little kid makes it all the more horrifying. However, there is one thing that sets it apart from other similar games is its puzzles and foes. Being able to interact with objects in a huge variety of ways helps add depth to the puzzle mechanics of the game. Throwing a lighter to the mix, you will be start to notice unique parts of each rooms that would normally be overlooked. Furthermore, enemies in the games are CREEPY to say the least. From leeches the size of dogs to “Daddy Longhands”, you will be kept on your toes the entirety of your playthrough. 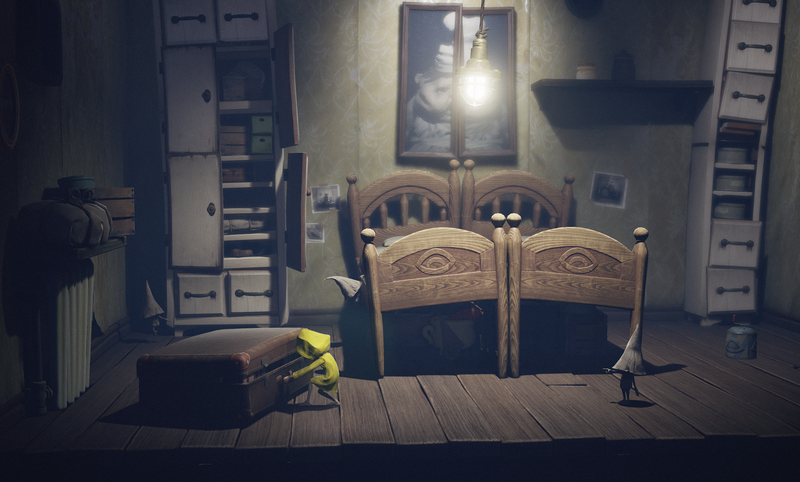 Little Nightmares does not rely on the typical jump scares that horror games are famous for, and it is not like it needs to! The game does a great job at setting the atmosphere of the game to just the right amount of spooky. The music perfectly compliments the game’s visuals too. It does not overstep the boundary and become too overwhelming when the moment gets intense. This is unlike many games where the sound drowns out and exaggerates the situation that you are in. Moreover, the game puts the vibrations from controller to good use by simulates Six’s heartbeat whenever she’s in danger. Being able to feel how she feels adds to the immersion and the overall experience of the game. 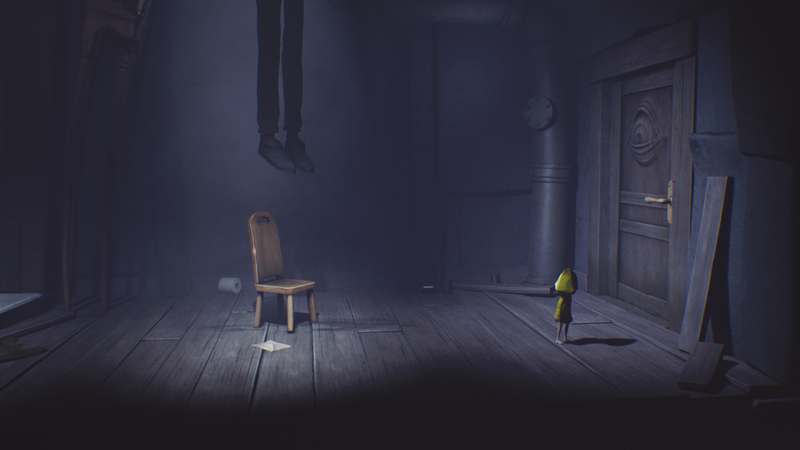 All in all, Little Nightmares allowed me to realize my new found love for horror games. I would highly recommend it to anyone who are looking for a well-polished horror experience. 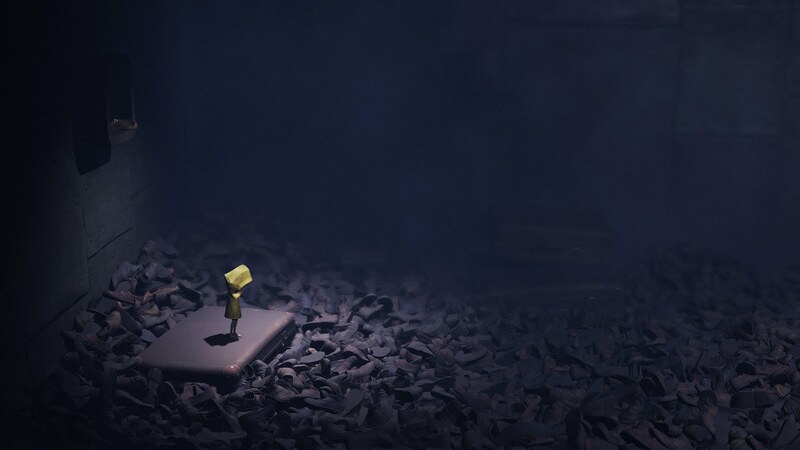 Little Nightmares will be out on 28 April 2017 for Microsoft Windows, PlayStation 4 and Xbox One! Review of the ASUS ROG STRIX GTX 1080 Ti - Should You Upgrade from a GTX 1080?